Best Deal On The Market with Location, Location, Location! No matter if this is your Full Time Residence, Second Home, Or Nightly Rental Investment the Location of This Condo Is Prime! 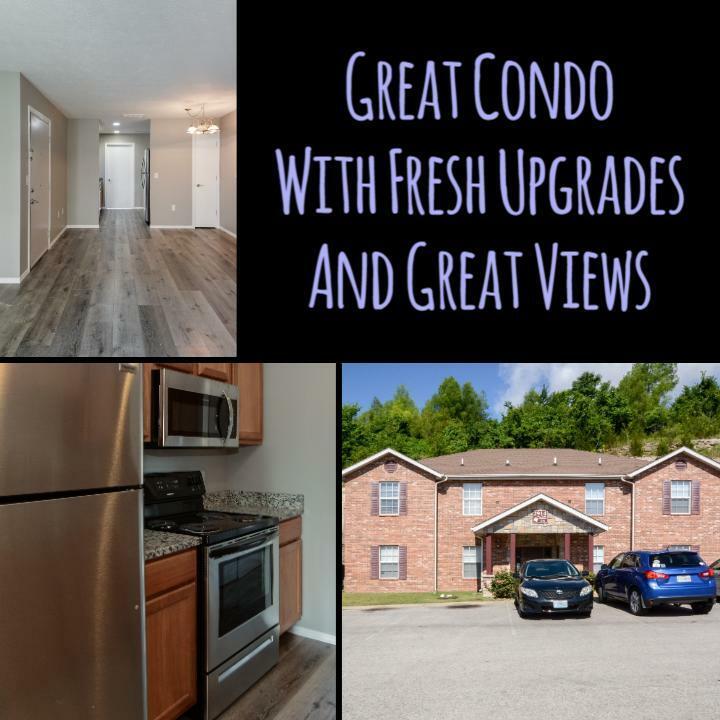 Centrally Located between Silver Dollar City, Moonshine Beach, And The Famous Branson Strip this condo has it all! Granite Throughout, New Wood Look Plank Vinyl for heavy traffic, new carpet, new paint, New Stainless Appliances. We have multiple units being remodeled ask about what other units we have available.